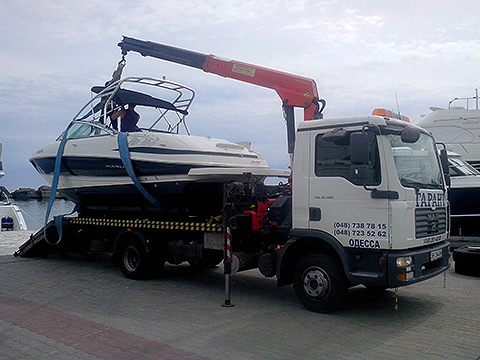 «Garant» renders services in transportation of various cargoes using the crane-manipulator. A wide range of cranes-manipulators allows immerse any cargo weighing up to 5 tons. Due to the large selection of cranes-manipulators, we easily pick up the desired technique, which can seamlessly call in narrow and low gates. In addition, due to varying power technology, we can offer reasonable price for you.